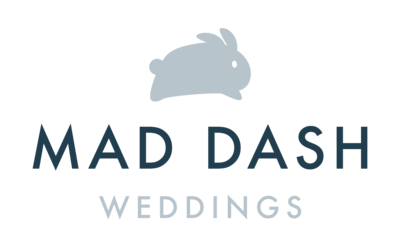 Mad Dash weddings are for any couple wanting to save time, energy and money, without sacrificing a memorable, stylish occasion. 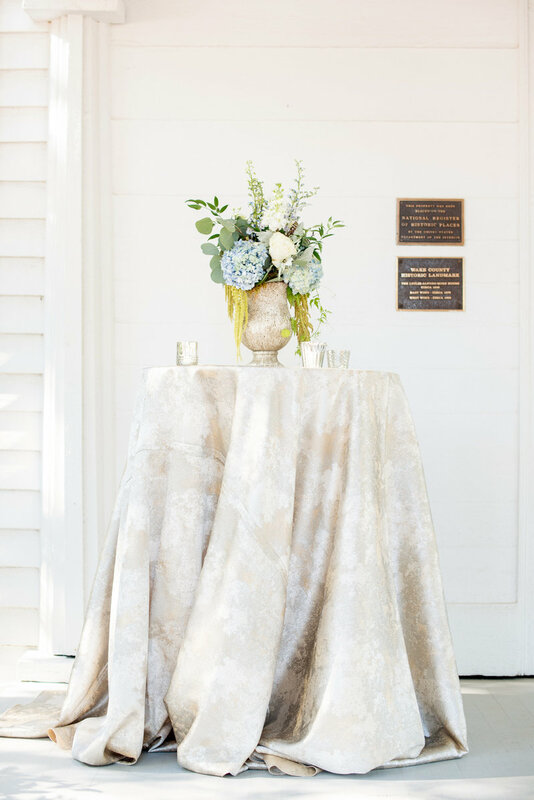 Whether planning a first wedding, a fourth wedding, or a vow renewal, a Mad Dash Wedding is a bodacious, money-saving solution to effortlessly declare your love with your closest family and friends. You pick a date and an affordable package and we do the rest. It’s that simple. 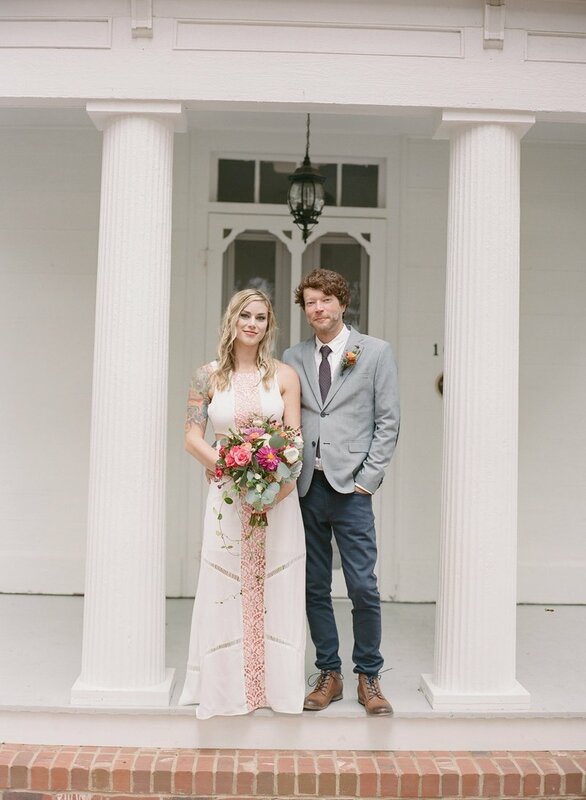 Any couple wishing to have a wedding, elope, or renew vows deserves to do so, no matter budget, schedule, or style. You don’t have to wipe out life savings, max out credit cards, or allocate gifted monies towards a colossal affair! Pocket your money for that gorgeous little bungalow with the white picket fence or that dream trip to Europe! Save your sanity for parenthood, you’ll need it! 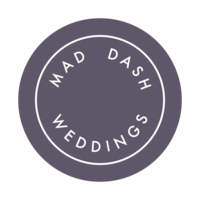 Mad Dash allows you to still have the wedding of your dreams without the $30,000 price tag of the average wedding! Let us take care of the specifics so you can take care of each other. look no further. mad dash is here. 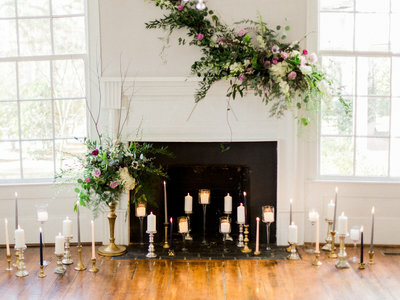 Does the thought of planning a wedding stress you out? Does it make you nauseous to think about spending tens of thousands of dollars on one day? 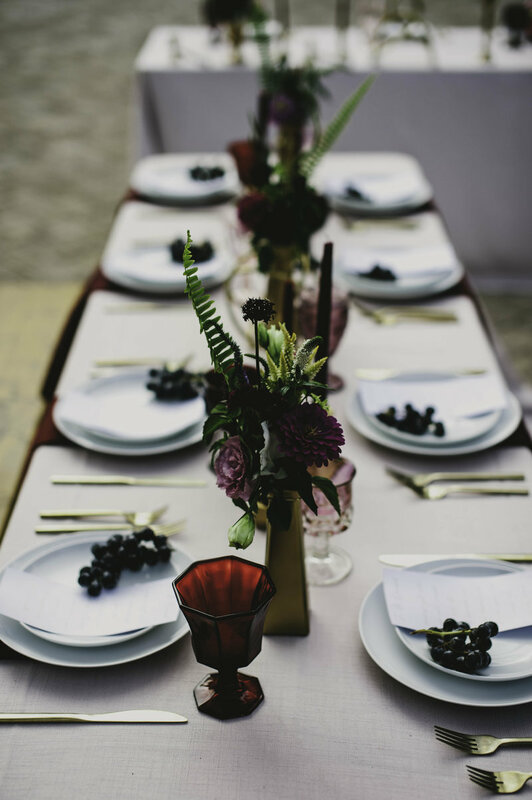 Is everyone offering their opinion on what you should do, who you should invite and when you should get married? Pinterest has nothing on this dynamic duo! 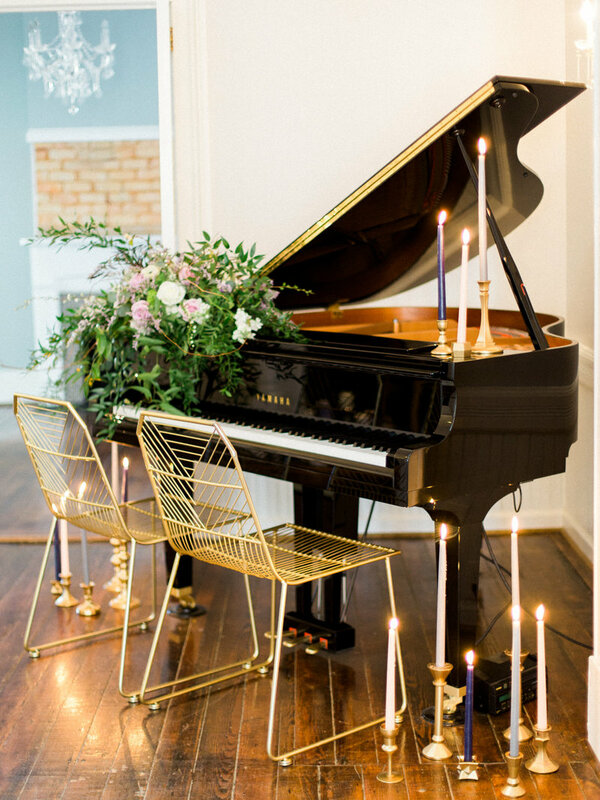 Mad Dash Pop-Up Weddings allow couples to keep it local, intimate, and original. We don’t want couples to feel they have to run to Las Vegas, or City Hall to save time, money, and sanity. 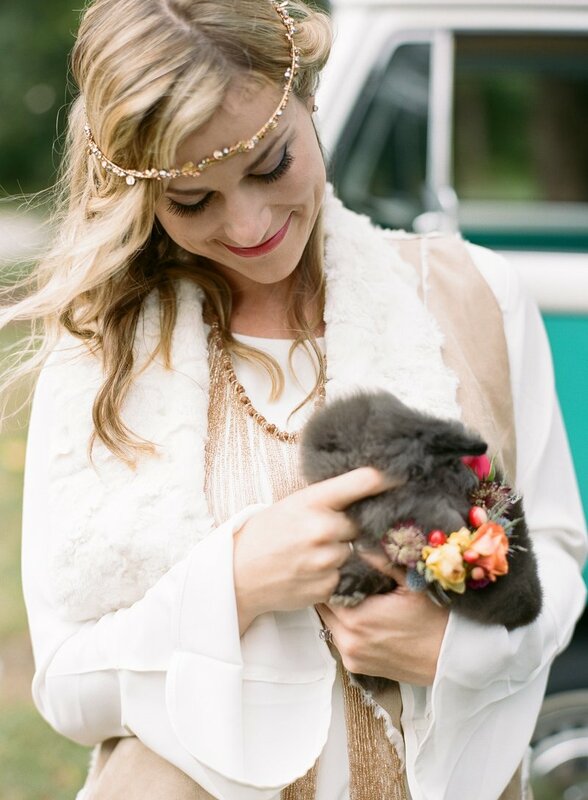 Mad Dash opens the opportunity for couples to elope locally with class and elegance. 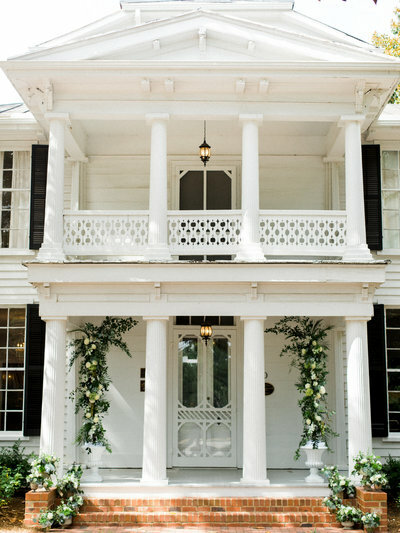 Each perfectly planned, stunningly styled ceremony and mini reception takes place at the Leslie-Alford Mims House, a highly sought-after, breathtaking wedding venue in Holly Springs, NC. 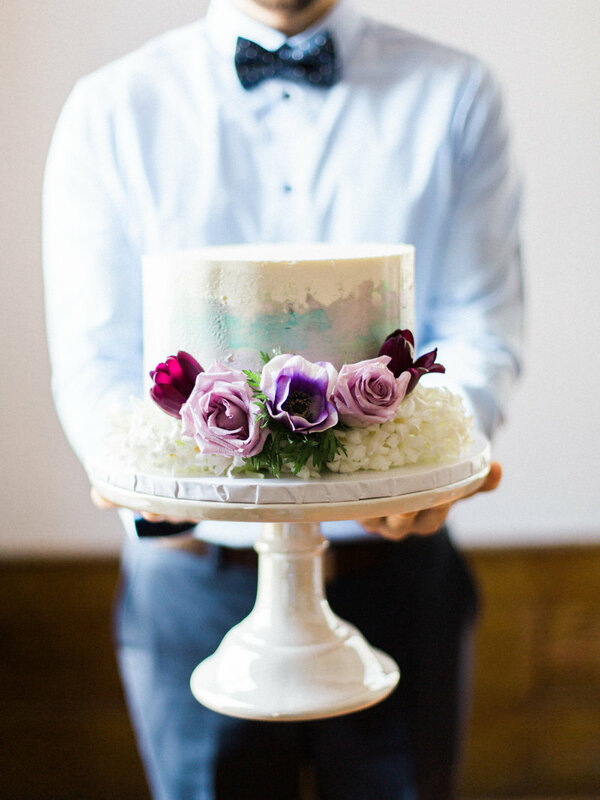 We line up an all-star cast of super talented wedding professionals who we highly respect and deeply adore. 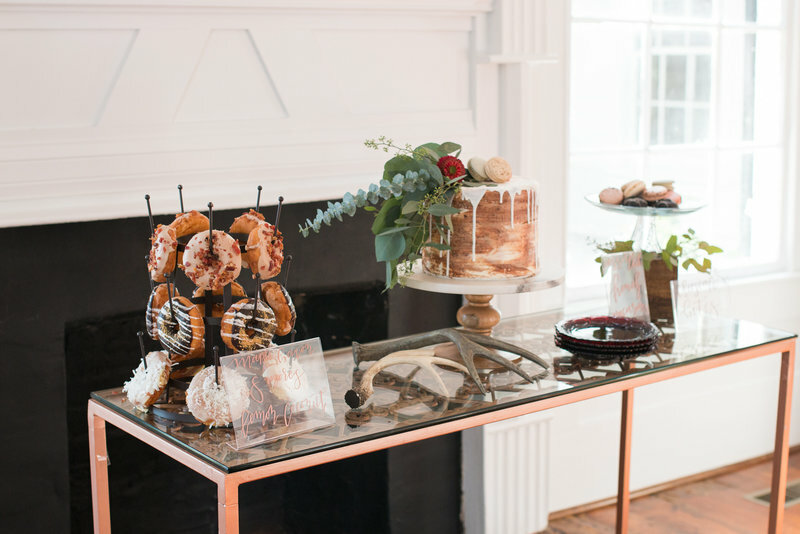 All of Mad Dash services are provided by the best of the best wedding vendors in the region, forming a dream team to plan, style, produce, and provide a remarkable experience for each couple. 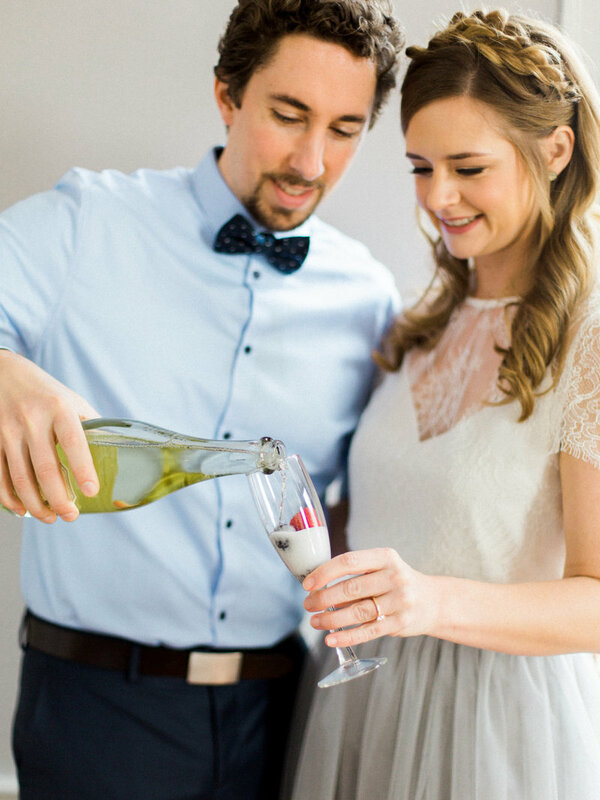 I love that you’ve dared to stand out and take a hammer to wedding tradition. Crushing clichés and making a statement is what this gal’s all about. I’ve always aimed to break the mold, constantly striving to be distinct and extraordinary. I work hard and reach for the stars, hoping that on this tricky journey of chasing my dreams, I can empower others to risk it all and do the same. I tend to use colorful language, sing a bit too loudly, pop champagne on the daily, and dance like Uma Thurman. If you ever spy on me at the office, I will most likely be clickity-clacking away on my beloved Mac, chugging a triple shot latte, and listening to Betty Who at max volume. I’ll probably be dressed in galaxy cat leggings (yeah, those exist and are very much a thing), or some other animal printed attire. 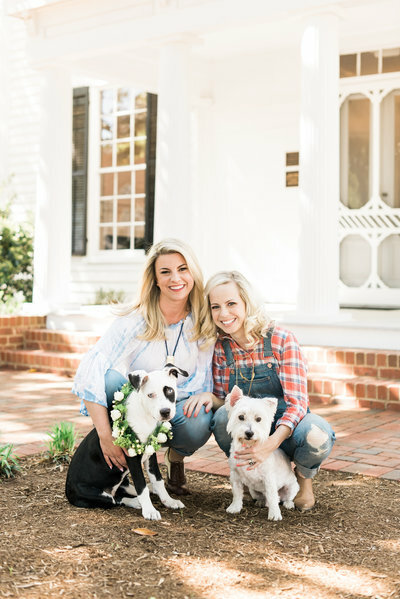 At home, you’ll probably find me corralling my funny hubby, three lovely kiddos, one precious pup, and two very sassy kitties If the circus is tame, then look for me tippy toe dancing in the kitchen, trying to whip up something Pinterest worthy. Either home scenario, I will always have a smile on my face and a glass of wine in hand. Why hello you little rebel you! I’m a Sun Drop loving Southern chick born and raised in North Carolina, and have a thick southern accent to prove it. 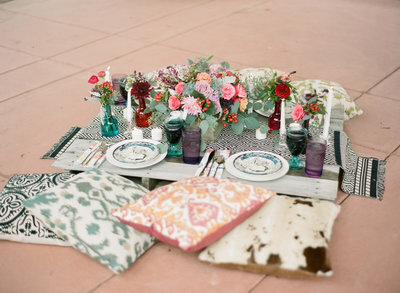 I have a passion for design and an obsession with all things weddings. I’m a timeline writing, vendor coordinating, detail aficionado. I crave creating a pristinely planned event bursting with unique details. On the rare occasion I am not working to make magic, you may spot me at a concert or two, cruising on my bicycle in historic parts of town, or cuddled up next to my sweet little man watching Mickey Mouse Clubhouse.